From where I sit, I can see the birds chirping and the sun shining, the droning opening to Hidden World tumbles out of my speakers, a lovely cup of coffee sat next to me – wonderful start to the day I think. Tomorrow, I’ll head down to the Mucky Pup and Ed and I’ll do our damnedest to entertain. 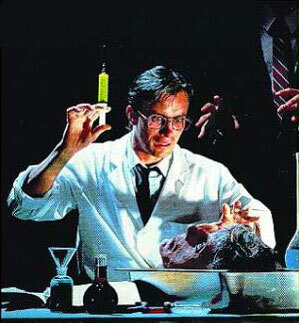 Once again we can only hope you enjoy what we have on offer, namely the classic 80’s flick the Re-Animator, based on an HP Lovecraft short story, nerdy doctor Herbert West tries his luck at cheating death, while his nemesis Dr Hill, just tries his luck. As excited as we may be at showing the Re-Animator, personally, I’m more excited about the Spanish short Zombies and Cigarettes. Xavi is a sweet guy, working in a mall when he bumps into Carol, that ever unattainable beauty that he can only dream of having. 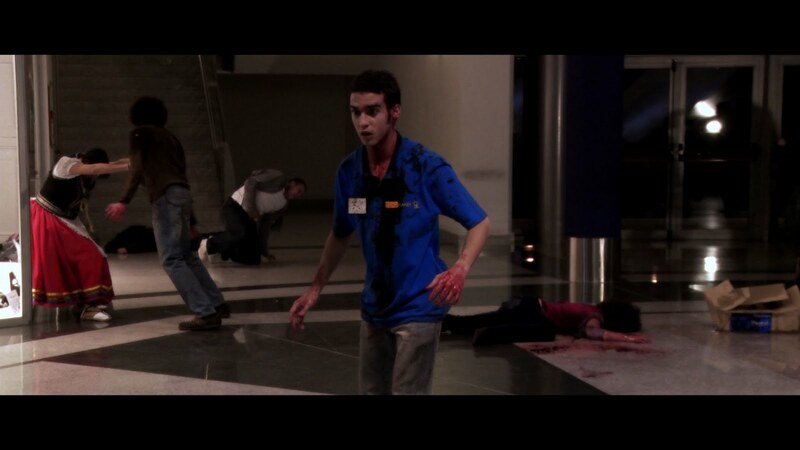 As luck would have it, just when things appear to be going well, there’s another pesky zombie outbreak. Can Xavi save the world and get the girl? Zombies & Cigarettes is a fun, light hearted short, expertly crafted with care and I have no doubt that everyone will enjoy it. We’ll be among the first to show this in the UK and the first outside of the festival circuit, needless to say, we feel a bit honoured and promise you’re in for a special treat. This entry was posted in achtung, Next up, Shameless Self Promotion, shorts. Bookmark the permalink.